When Sir Alex Ferguson announced his retirement from football and as Manchester United’s coach last season fans were shocked. Many questions were raised about the team’s future and how it would affect English football. Ferguson had been the lifetime coach of the ‘Red Devils’ and took the team to great heights. So fans were justified in their concerns, they had grown too accustomed to seeing their team top the log board. Ferguson would be replaced by former Everton Football Club coach David Moyes. How successful he’d be with the team remained to be seen. 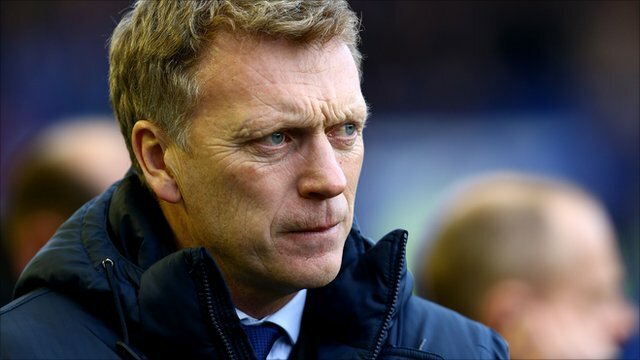 Can Moyes finally turn around the team’s fading fortunes? The answer to that question could lie in Manchester United’s next game against Greek team Olympiakos on 19 March.